Game Helic. 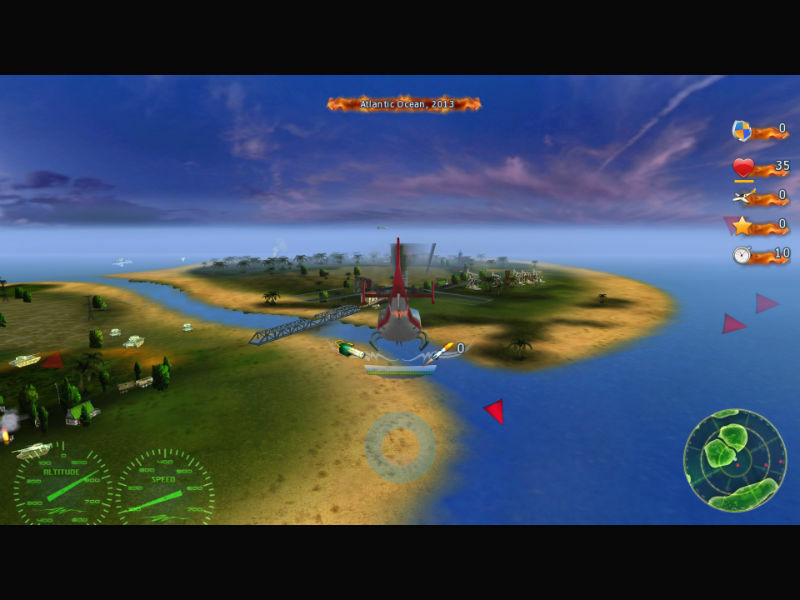 Download game Helic for free at Nevosoft.Com. Description, walkthough of Helic, buy game. 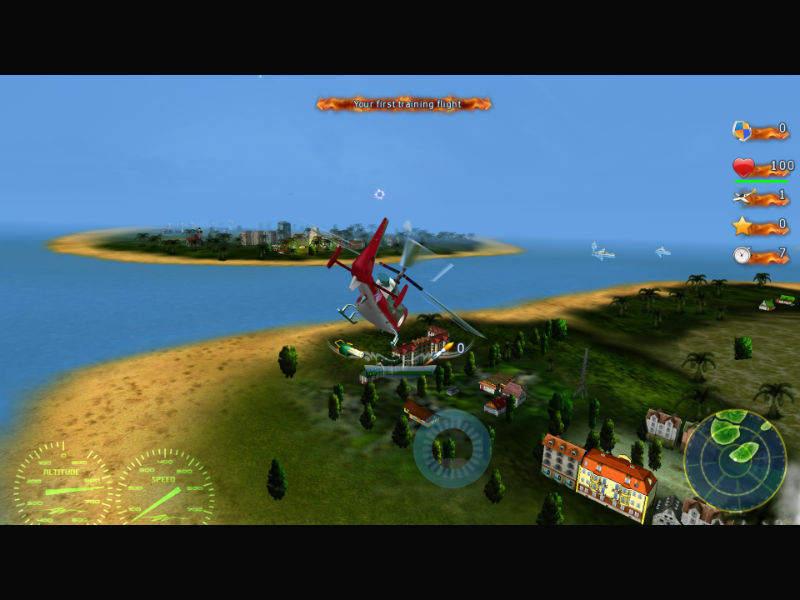 Helic is an exciting helicopter simulator that will provide you with the exhilarating feeling of flying an attack chopper. Once you learn to pilot your helicopter you’ll carry out a variety of missions. It won’t be hard at first, but don’t relax because the difficulty level ramps up quickly with increasingly challenging enemies and strategic objects that will surprise even the most advanced players. 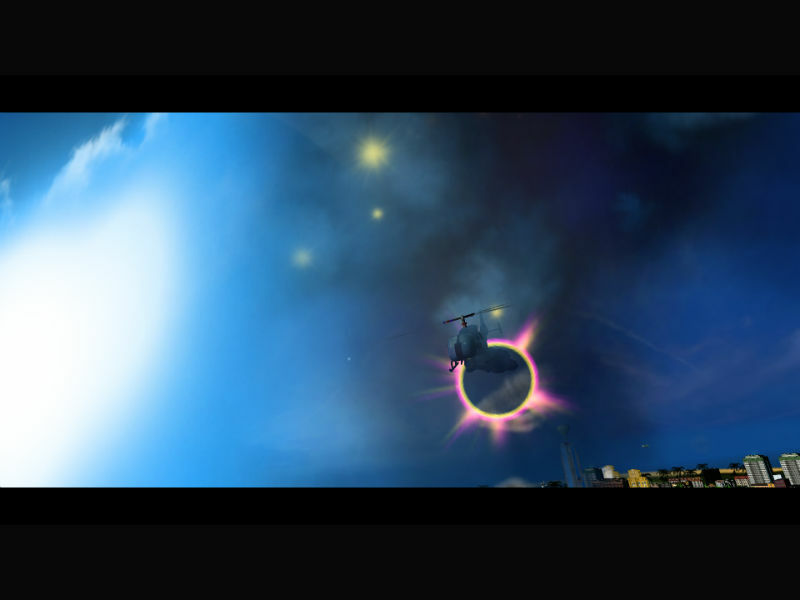 Helic is a fun game for simulator fans. 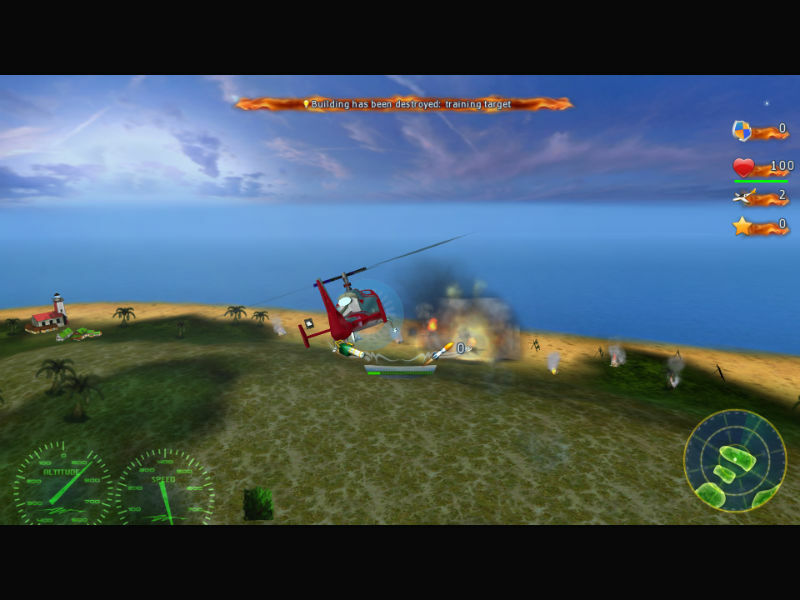 Your helicopter flight courses will train you to fly even more advanced military hardware, which will be offered to you as you progress through the game. So sit down and get ready to take off!